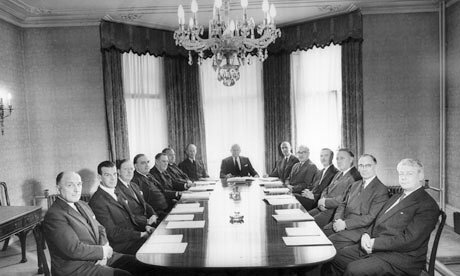 All male boards and the continuing pay gap. FLC Admin August 8, 2016 August 8, 2016 No Comments on All male boards and the continuing pay gap. Directors are just like politicians in that they respond very quickly when their position is threatened. The fastest way home here would be if a female candidate nominated for these boards but promised to withdraw if the board agreed to find a suitable female candidate.